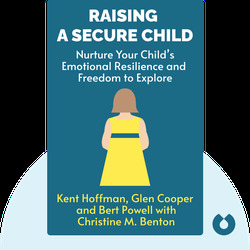 Raising a Secure Child (2017) is a guide for new or expecting parents wanting to make sure they meet the many needs of their child. Hoffman et al. are experts in helping caregivers form healthy bonds with their kids while reminding parents not to get hung up on being perfect. The authors also show how parents can better understand their own insecurities and make sure they don’t pass them on to their children. Kent Hoffman, Glen Cooper and Bert Powell have shared a clinical practice in Spokane, Washington since 1985. 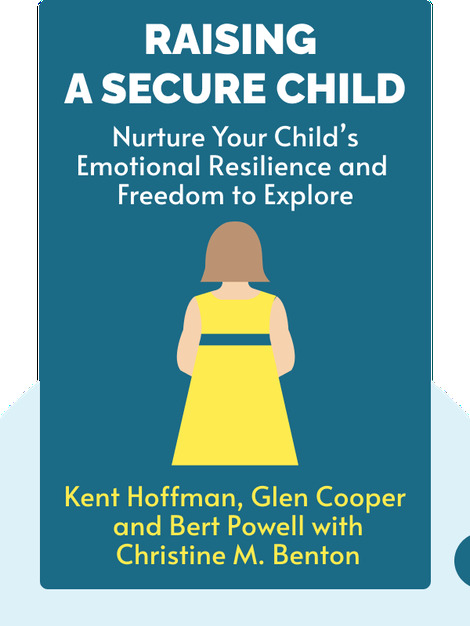 They developed the circle of security theory to assist and educate both parents and professionals, and have also published the book The Circle of Security Intervention: Enhancing Attachment in Early Parent-Child Relationships (2013). Christine M Benton is a Chicago-based writer and editor whose self-help books have specialized in health and psychology. She is also the co-writer of Winter Blues Survival Guide: A Workbook for Overcoming SAD (2013) and Your Defiant Child (1998).